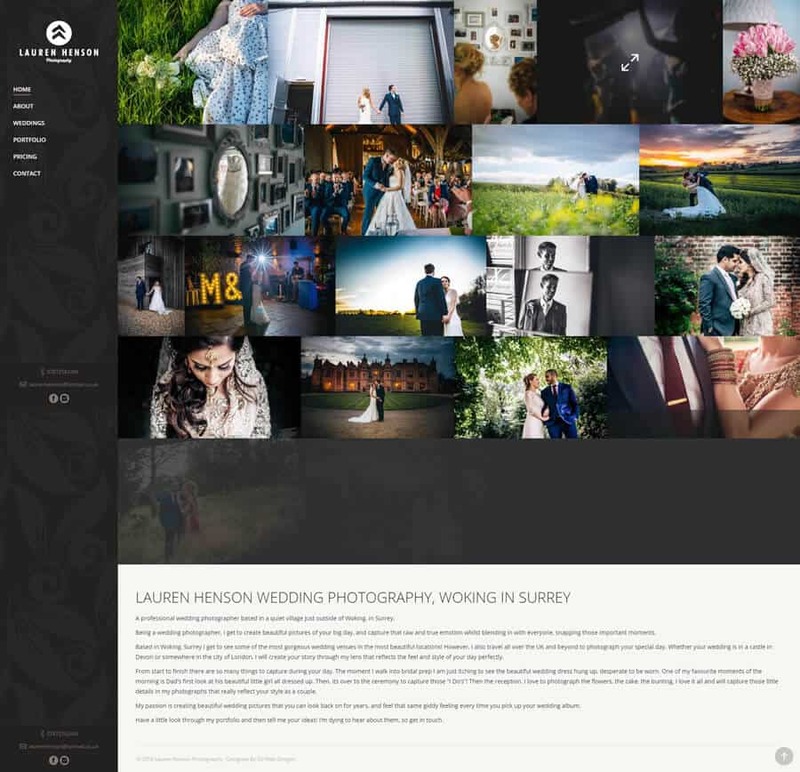 A professional wedding photographer based in a quiet village just outside of Woking, in Surrey. Being a wedding photographer, I get to create beautiful pictures of your big day, and capture that raw and true emotion whilst blending in with everyone, snapping those important moments. Based in Woking, Surrey I get to see some of the most gorgeous wedding venues in the most beautiful locations! However, I also travel all over the UK and beyond to photograph your special day. Whether your wedding is in a castle in Devon or somewhere in the city of London, I will create your story through my lens that reflects the feel and style of your day perfectly.